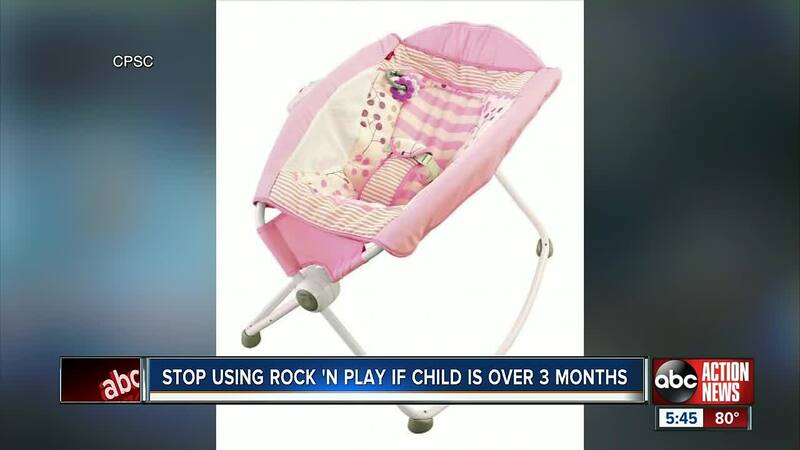 Fisher-Price is warning parents with the Fisher-Price Rock ‘n Play of several reports of infant deaths related to using the product. 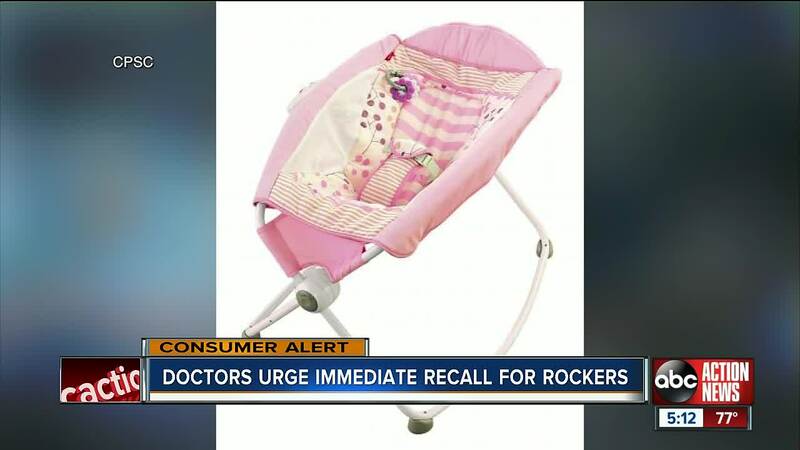 The Consumer Product Safety Commission says at least 10 infants died after rolling from their back to their stomach, or side, while unrestrained in the rocker. All of the infants were three months or older. To read the full warning click here.